It’s 8:30 p.m. The boys are having a sleep over. They’ve spent some time playing a video game. One boy comes up and says he’s tired of video games, but that’s what the others want to do. I ask him if he wants to do some art or math (I was sitting in our learning library) and he laughs at me. He’s not my kid, he hasn’t learned that if you ask for something to do in the learning library it will probably be – well – intentional learning centered. I showed him the games and he picks Creationary, a Lego Building game. As we set up the game, another bored boy climbs the stairs and joins in. Soon we have another. Three boys up. I mention, that I’d like to play a new game, it’s for a review. They get excited, until I pull out a word game. A few groans. I say – I already like it, dad and I have played it, I just need to get their reaction, and a few photographs, and then we’ll go back to another game. Another boy drifts upstairs. Now we have all four. They are all waiting to play the word game, so that we can play another game. 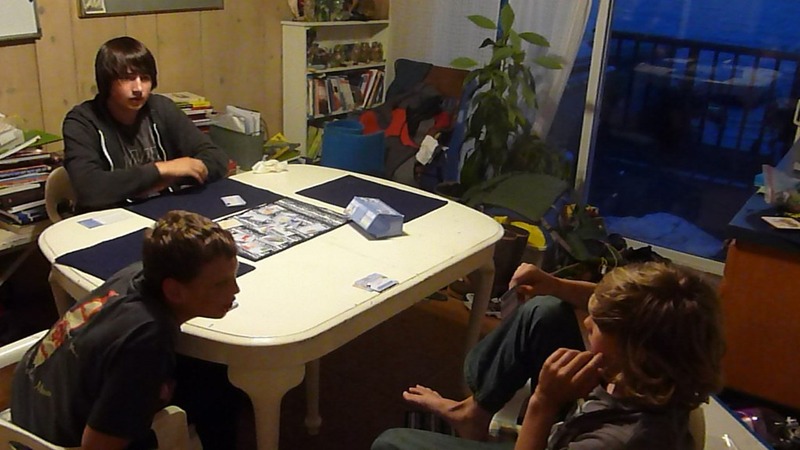 What happens next, surprises me – and all 4 boys. We sort of made up our own version of how to play: I would hold up the card, they would look at the photograph, read the word, and try to come up with a definition. 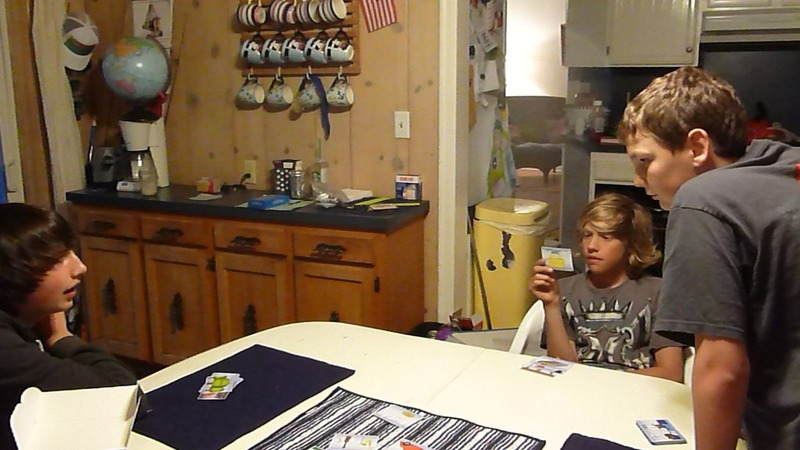 All four boys got the first card quickly, the one who got the definition the fastest, got to keep the card. The competition was on. Each teen boy wanting to out wit the next. The 11 year old boy grabbed the camera and took photos. The older boys were a bit faster and more logical so he had more fun watching. I learned a few things. If you are going to take photographs of your house, 9 pm at night after moving the Learning Library to a new room is probably not the best to beat the clutter. That I should brush my hair before I pass a camera to my 11 year old son. That we should probably clean a bit more in the kitchen and dining room at night. Oh – But about the game – That, I already knew. Hubby and I had been playing it in the evening. We love the way the words are displayed to help you figure out what the meaning is. How the picture sears into your memory to help understand the word and to give a visual cue as well. And – how addicting it is. In no time at all, the boys were laughing, reasoning, questioning, deliberating, solving, playing, enjoying, & willingly participating. An hour later, all the boys had taken turns being the Wordsmith. We had long past the 3-4 pictures, and the other games had been put away. 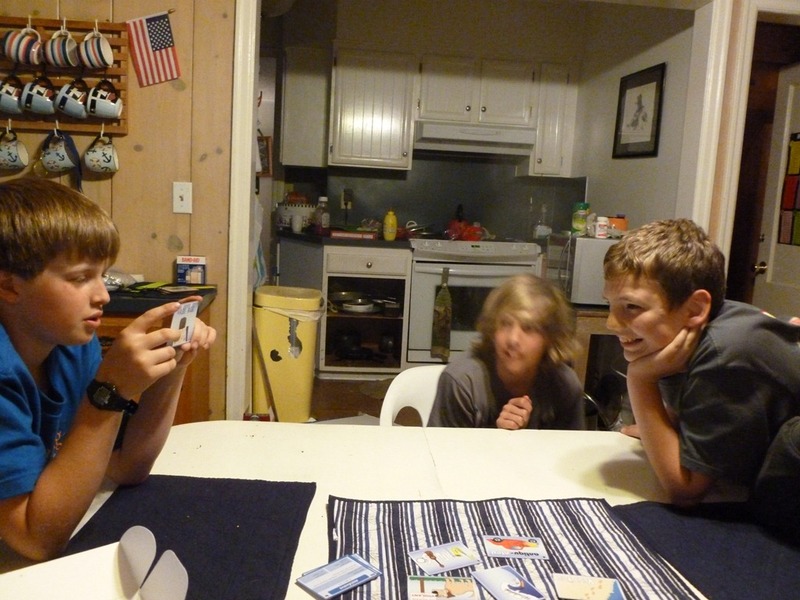 They ended up going through over 60 cards, and had to stop because it was gaining on ten p.m. I so much enjoyed it when they sort of knew a word, but couldn’t put the definition to finite words. They had a word, or phrase but nothing concrete. A feeling. Hearing them put a word on top of another until they could speak it – just thrilled my heart. It was interesting, the way each boy remembered a word, from a story or book. Always from an experience of hearing it in context. I loved hearing their word histories. 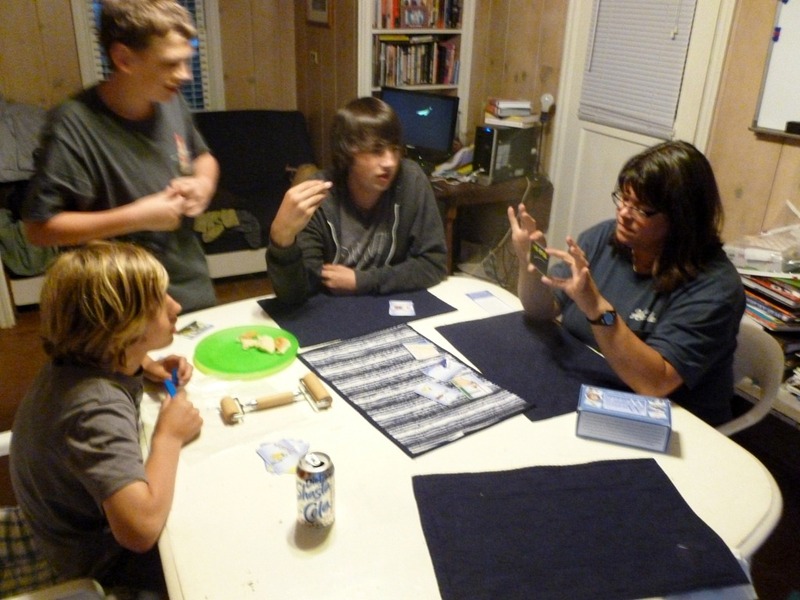 As they were putting the cards away, I thanked them for spending time at a sleepover to practice for their SAT’s. They looked at me like I was crazy. 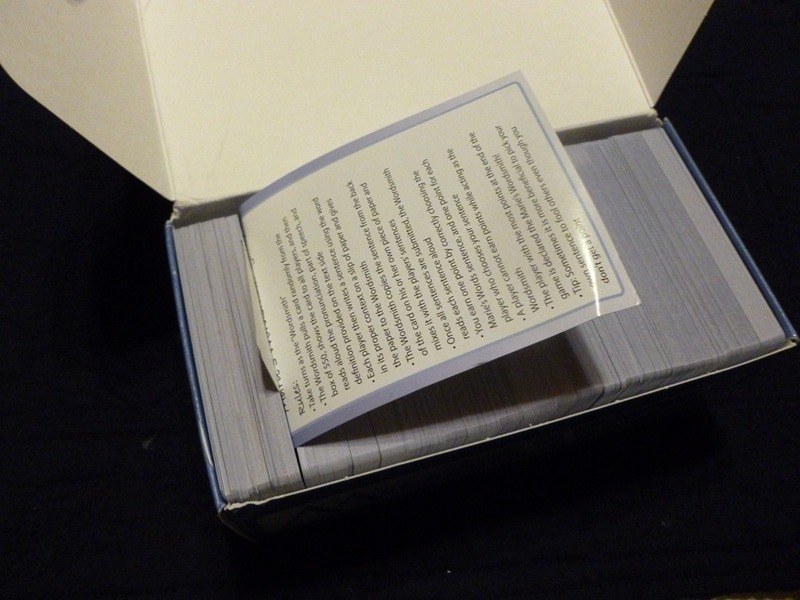 Yep, these are 60 of the 550 SAT words. They were pretty excited and said they wanted to play again another day. Marie’s Words is Picture Words in a Flash. The instructions call it a ‘game’. But is it truly a game unless people want to play it for fun? Well then, Marie’s Words fits the bill – and that’s why, I think, Timberdoodle would be interested in promoting it. Bringing Play into Learning. Allowing learning to happen in the morning, or late at night. Who says games are for early elementary learning? 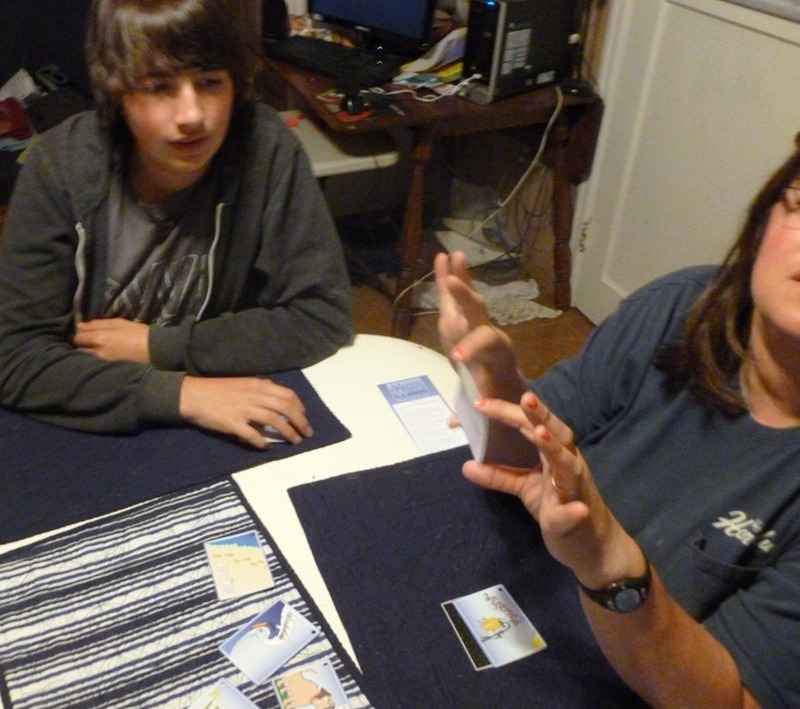 Why can’t homeschool teens play games to learn Language Arts? But that’s the funny part of this story. 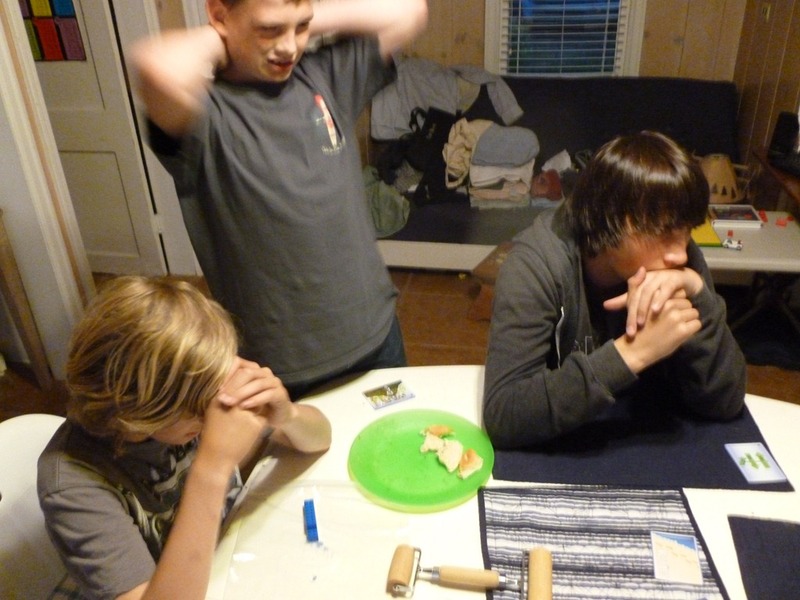 These boys are not all homeschooled. One is Private Schooled, one is Public Schooled, Two are homeschooled. They all worked on their SAT Vocabulary Words, and had fun, while the xBox controllers were left downstairs. 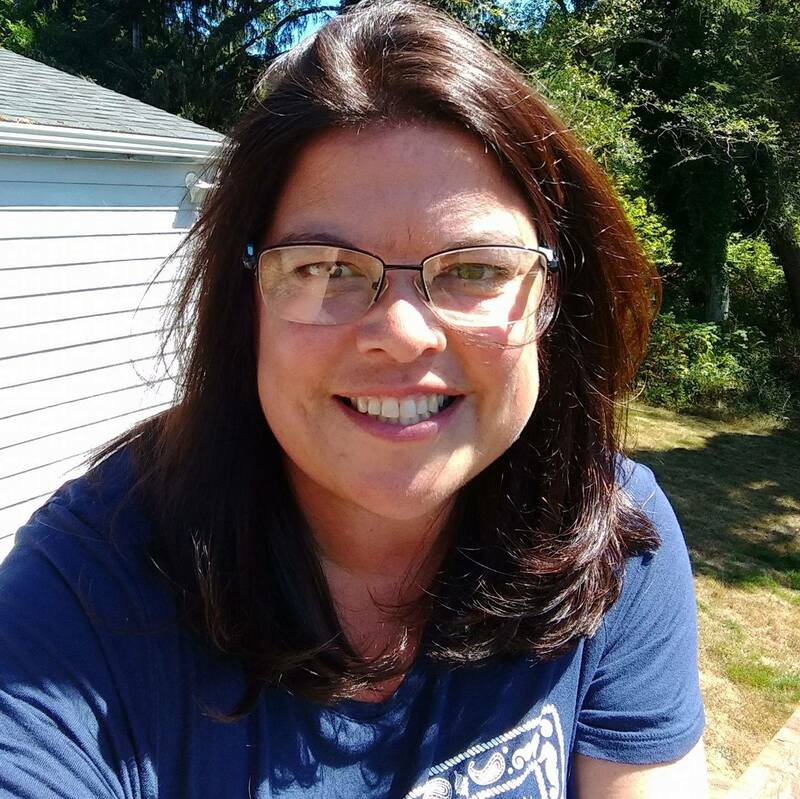 As mom looking for Homeschool Curriculum for High School, I am excited and thrilled to share Marie’s Words with you. 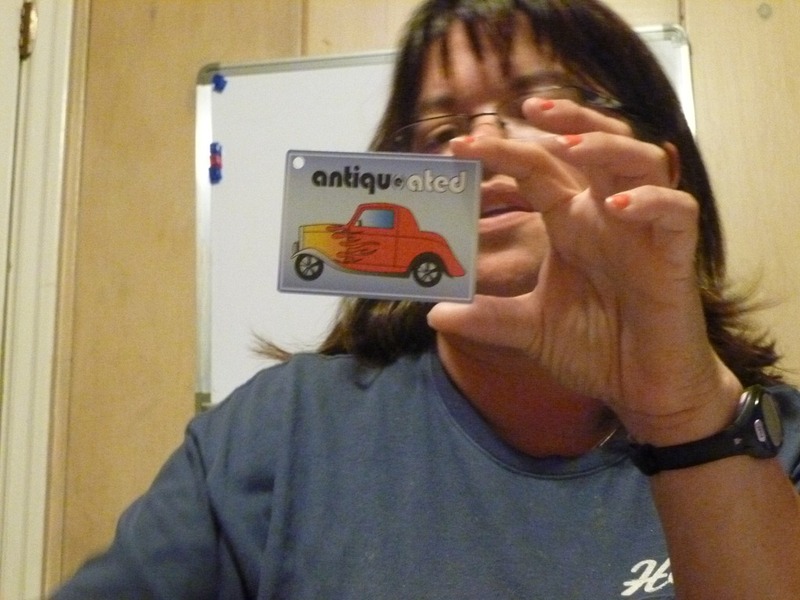 I plan to use the flash cards with Marie’s instructions, having them use the words in a sentence. I think I may start each Monday with several on the table, and have them try to figure out what they think the meanings are. Then, each day, choose a word to make a sentence out of, and try to add to our writing vocabulary. 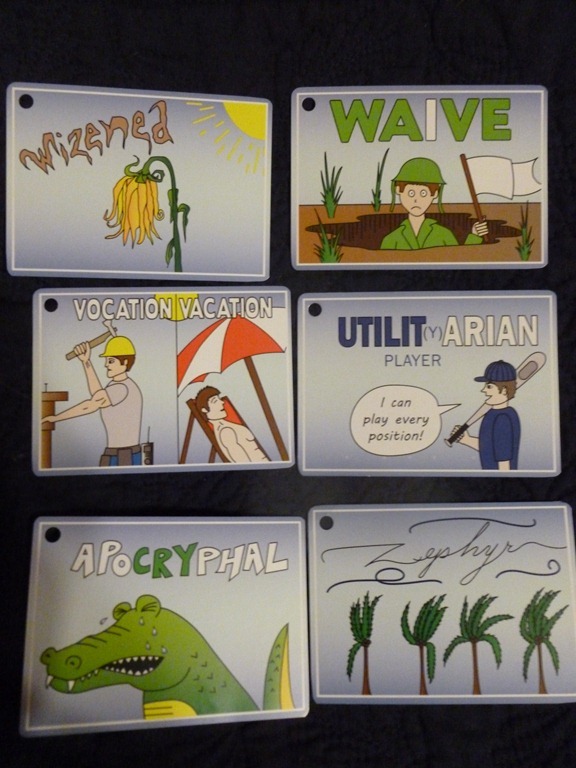 I believe these will go well with our Latin Program as well, seeing how the roots of words can tell the meanings. 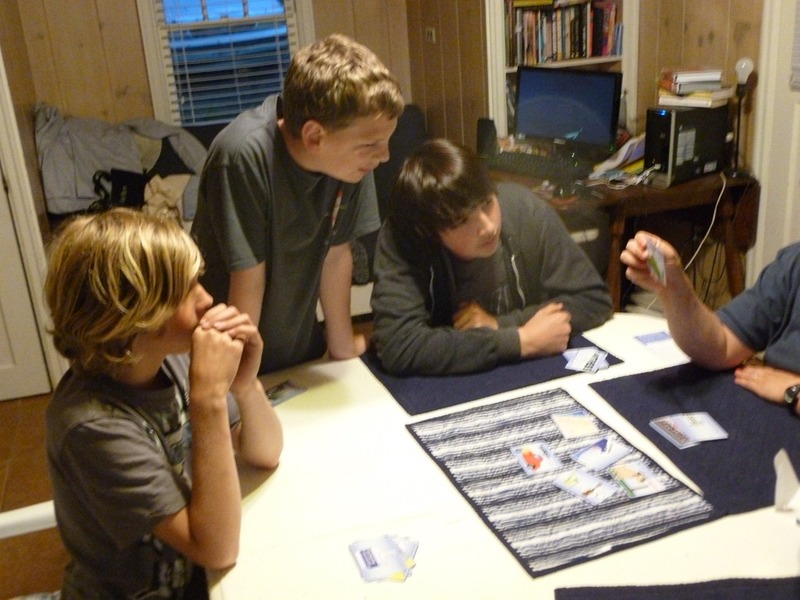 A homeschool supply that can double as a game with teens, and as intentional learning – that’s my kind of curriculum! I tried taking quite a few videos, but they solved them too quickly. Here are two examples, one where they figured it out, and one where they didn’t . All the boys have mentioned Abhorred since . . . .
As a member of Timberdoodle’s Blogger Review Team I received a free copy of Marie’s Words in exchange for a frank and unbiased review. 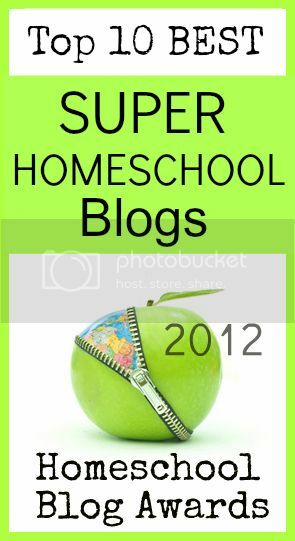 You may want to order a Free Homeschool Catalog . Be sure to “Like” Timberdoodle on Facebook to hear about their sales, contests, freebies, tips and videos! 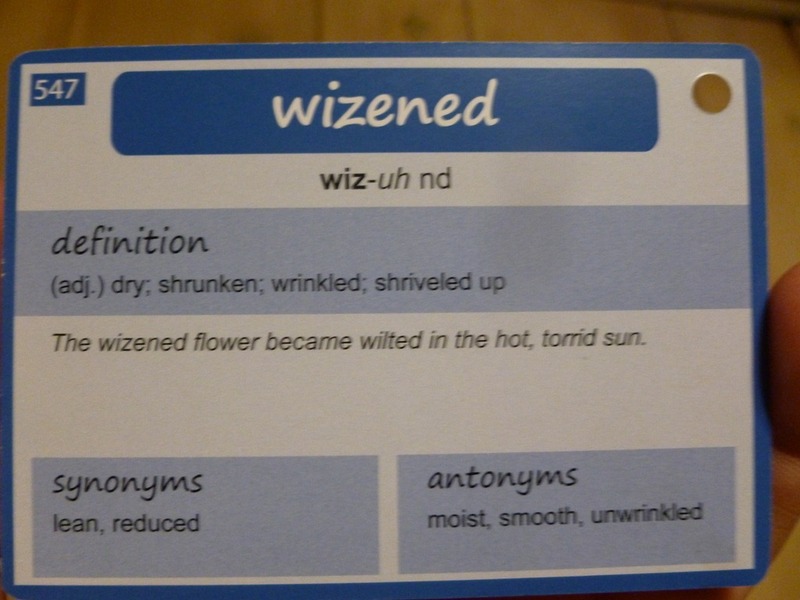 This entry was posted in Language, Reviews and tagged catalog, Curriculum, Game, High School, HomeSchool, Language Arts, SAT, supply, Timberdoodle, words. Bookmark the permalink. My son is preparing for the SAT, and we discovered this site. It’s fun and explains grammar rules in a way kids understand. Thank you for being brave enough to show your not-so-perfect room (and hair) to allow us a peak at this precious evening! …btw, we all have cluttered rooms and unbrushed hair at 9pm… :o). And I totally want this game now! SO fun! What a genius idea – make studying fun ;o) I think I might need the game too because I had to really think about some of those words! Great review! I’d agree. My 11 year old thought it was fun for 3 cards. If you started young, it would be fun to play with words that way. We do a poetry type project of making our words into drawn pictures, so it would show them how to do that too. I have to admit I skimmed this review, because I still have to write my review and I don’t want to be influenced. I love the fact that you stay up with your boys to play games. I do that too, and sometimes it is the only time my two older children get along. I hope they will keep up the tradition with their kids. 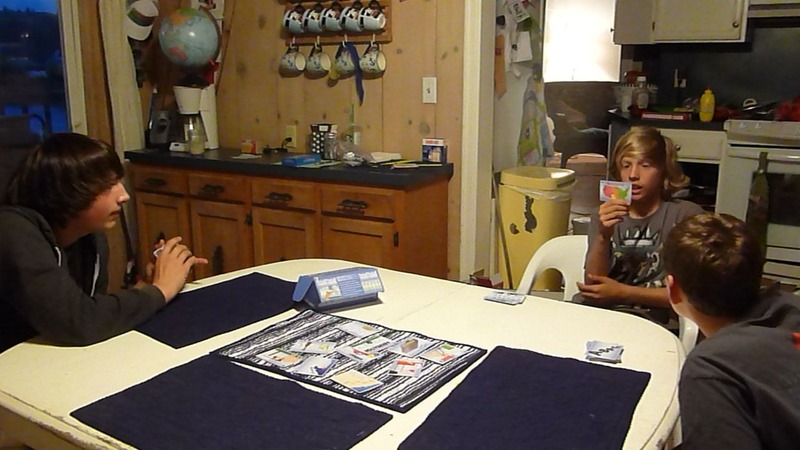 Such a fun game that you got a funny look for suggesting they were learning- that sounds like a winner! This sounds like a game that we would enjoy and also find useful. Thanks for letting us know about it, Angie!